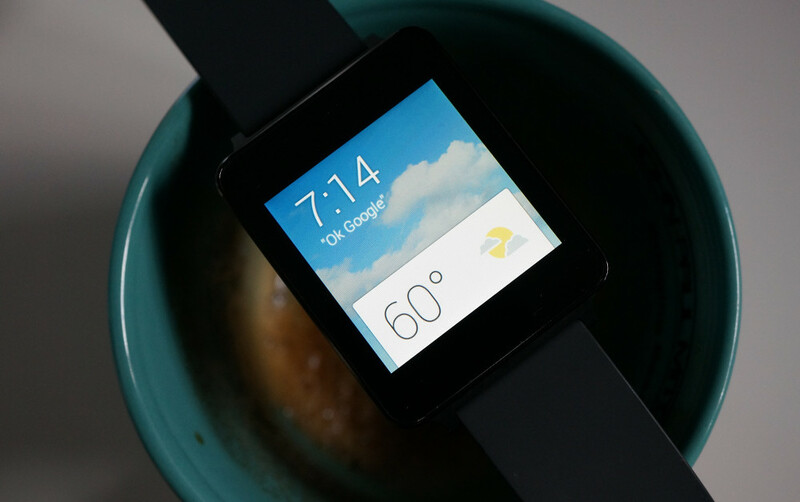 Earlier in the week, developers hoping to make an early splash (and buck) on Android Wear through releases of their own paid apps ran into a roadblock. The wearable APK packaged in their paid app wasn’t able to be extracted or read by the wearable installer, so basically, paid apps weren’t working at all on Android Wear devices. As you can imagine, that’s not a good thing. Thankfully, Google has created an official workaround that was announced late last night through their developer blog. While I’m no developer, it doesn’t look to be the most intense manual procedure, but it is a “manual” workaround that will require an extra bit of work. Google is recommending that developers move the embedded wearable APK in their apps into a new directory (res/raw) for the time being, along with an xml file that points to the location of the APK. You can find the full instructions at the source below. Google did not that they are “working to make this easier for you in the future,” developers.